Our shoulder and elbow specialists have the expertise and technology necessary to ensure your pain gets treated quickly and effectively—so you can get back to doing the things you love most. 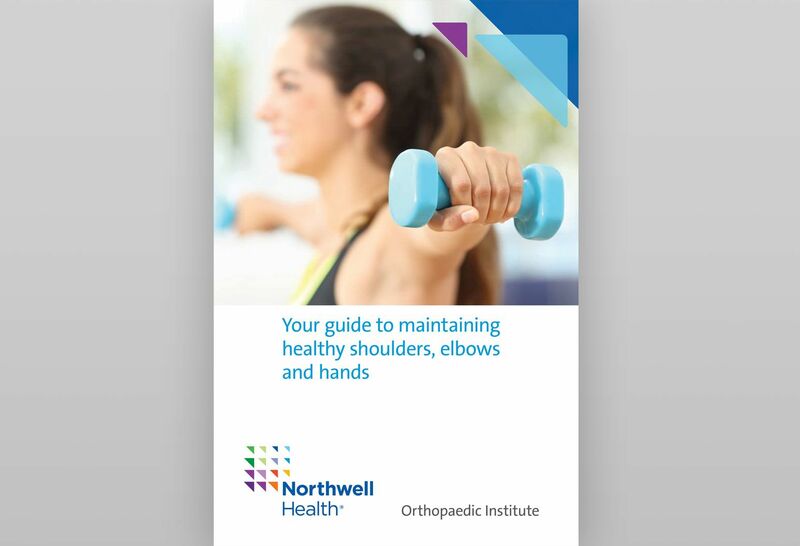 At the Northwell Health Orthopaedic Institute, our shoulder and elbow specialists are leaders in diagnosing and treating all types of related injuries and conditions, including strained or injured tendons and ligaments, fractures, dislocations and damaged joints. Our physicians focus on, and often contribute to, the latest research and advances in their field. We are interested in not only understanding the problem at hand, but also understanding you and your needs. That’s why we use state-of-the-art techniques and customize your care to give you a unique treatment plan and experience. Our specialists are devoted to providing you with dedicated, personalized and effective treatment. Advanced subspecialty training and years of experience allow them to offer you the best possible opportunity for recovery and return to normal activity. Our team of shoulder and elbow specialists includes the fully dedicated support of highly skilled and experienced surgeons, anesthesiologists, nurses, musculoskeletal radiologists and caring rehabilitation specialists who all collaborate to provide state-of-the-art care with leading-edge technologies. Our team has all the necessary resources to provide the most successful surgical and nonsurgical treatments and outcomes for a wide range of conditions. 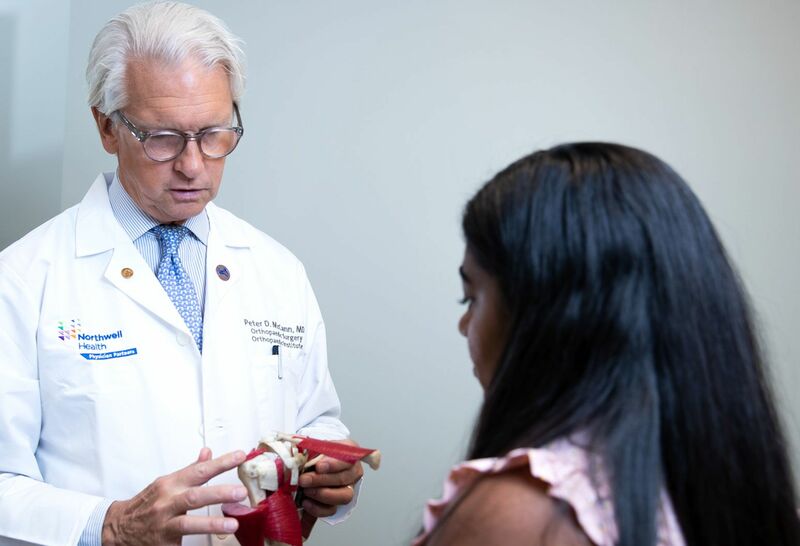 When surgery is needed, our physicians often use arthroscopy and other minimally invasive techniques to ensure reduced pain and recovery time.